For the second straight year Illinois State University has broken its private fundraising record, tallying $36.8 million in total productivity and another increase in alumni donors—including 1,190 first-time donors. The gifts will mostly support student scholarships and academic programs. The record-breaking amount—nearly double the previous high—was made possible by a surge in large planned (deferred) gifts and a growing base of alumni supporters who gave at all levels during the fiscal year that ended June 30. Many first-time alumni donors made their gift on Giving Tuesday in December 2014, a one-day online campaign that raised more than $343,000 for the University. President Larry Dietz at the State of the University address in September 2014. The $36.8 million in cash, pledges, gifts-in-kind, and estate commitments help the University look to the future, despite uncertainty about future levels of state support. The $25.5 million in planned gift commitments shattered the previous record. To date, ISU has more than $66 million in planned gifts documented to benefit future students, faculty, programs, and facilities. Vice President of University Advancement Pat Vickerman. 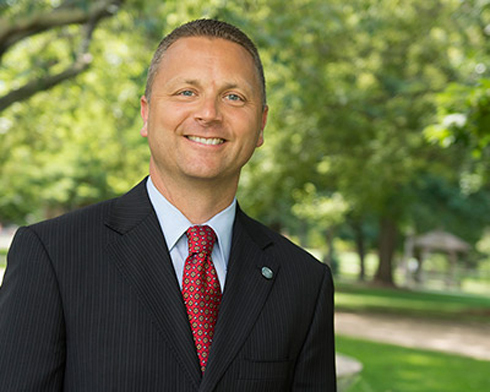 The Illinois State University Foundation is the private nonprofit organization dedicated to securing and stewarding private gifts that benefit ISU. Meanwhile, Illinois State’s Athletics department also broke fundraising records last year, fueled in part by championship runs in football, soccer, and volleyball. In addition to an eight-figure alumni gift commitment announced last fall, Athletics also raised more than $2 million through annual gifts for the second straight year, while adding three new endowed scholarships, up to 28 total. More support for Illinois State follows a national trend of increased charitable giving to education. For myriad reasons, it was the right time for more and more Illinois State supporters to make their gift. 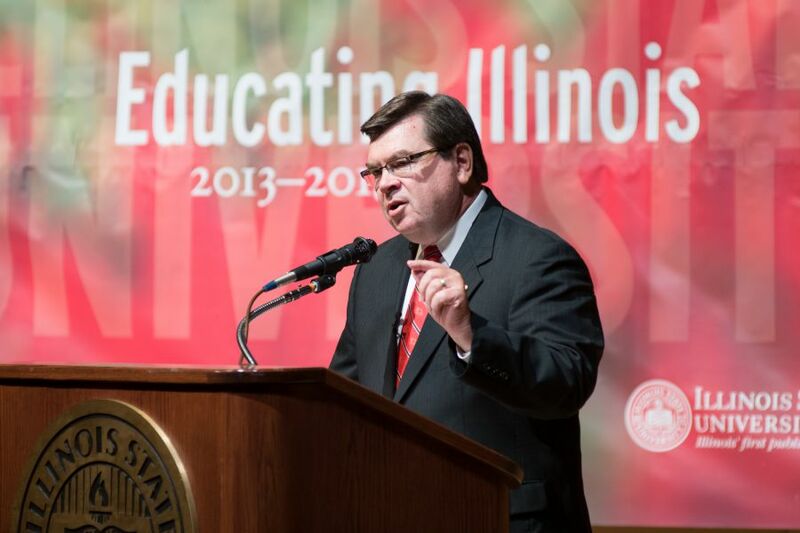 Those looking to support Illinois State University are encouraged to make a gift now at IllinoisState.edu/Giving.